I just love animals! My favorite thing do with my family is go to the zoo. We've lived in a lot of different places over the years and the one thing we always do is get a pass to the zoo. 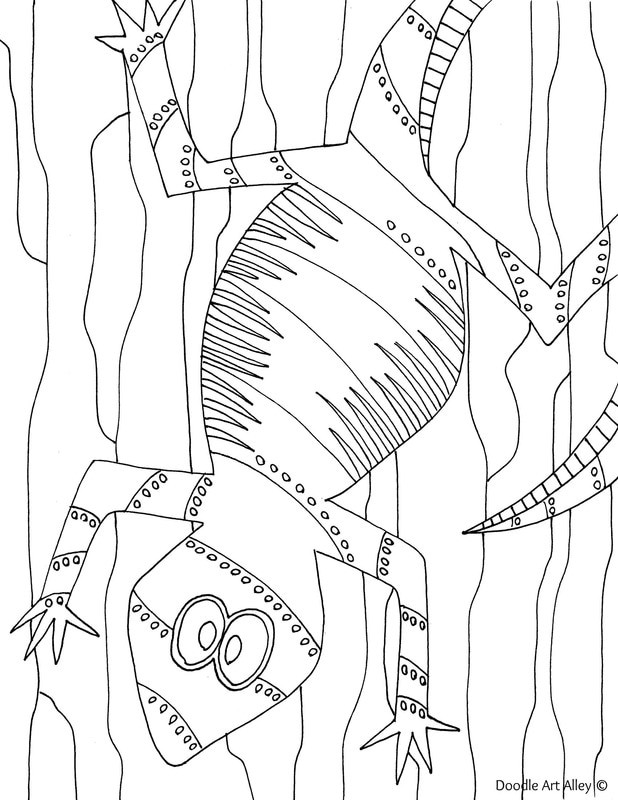 If you love animals too, you are sure to love these coloring pages. 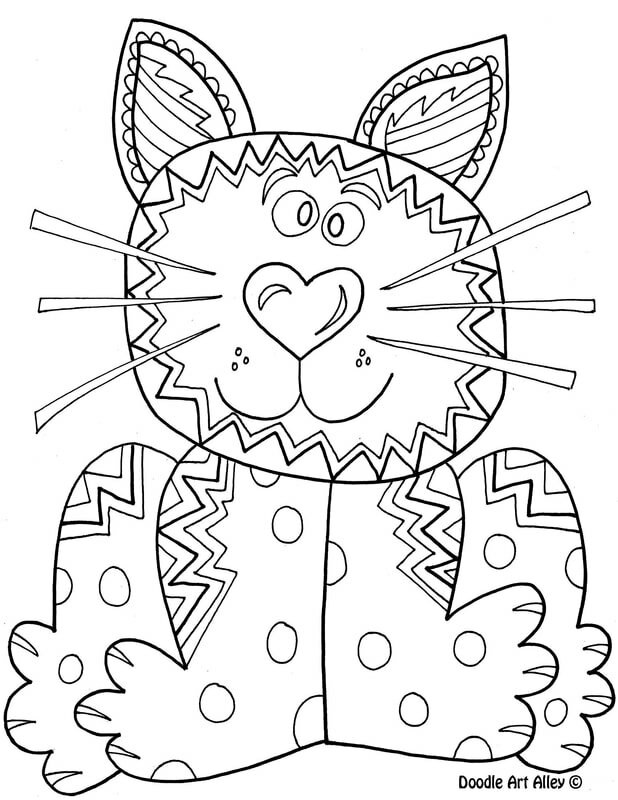 There are tons of free animal coloring pages in quite a few different categories. 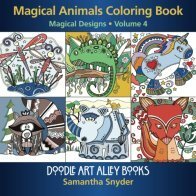 There is also a list of all the animals that have coloring pages here on Doodle Art Alley if you are looking for something specific. Also - if you are celebrating your pet's birthday, print out some fun Pet Birthday Coloring Pages. Enjoy! Take a look at my Animals Coloring Book. Available for purchase on Amazon and other reatilers. This book is comprised of 50 original, fun, whimsical animal designs that will make any animal lover smile.